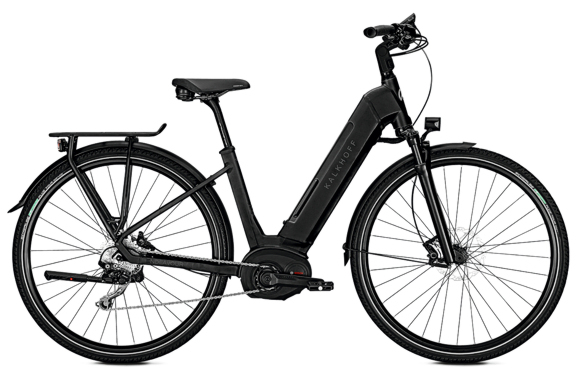 We MAKE THE PERFECT E-BIKE FOR YOU! 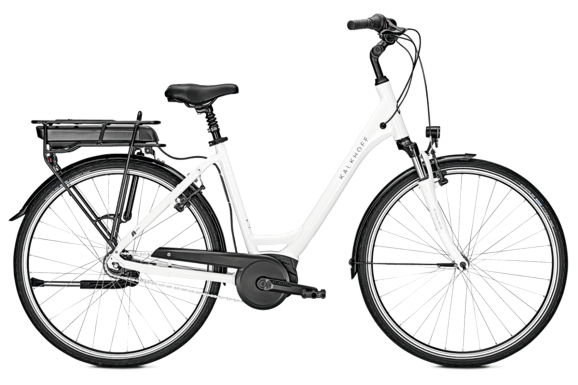 We want you to get wherever you're going quickly and safely - to work, into town or touring the countryside. 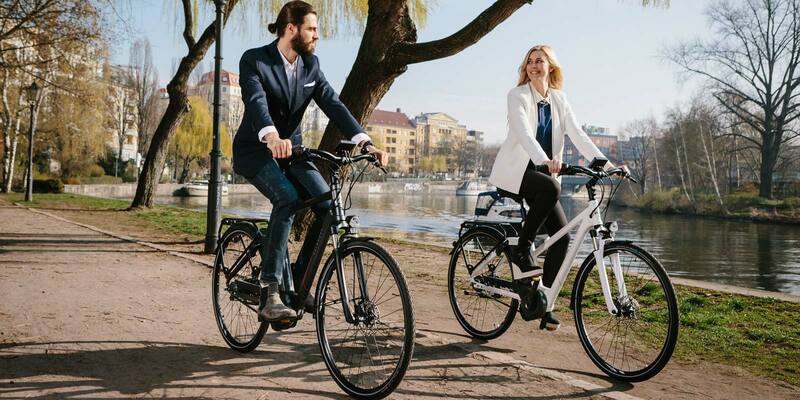 That's why we develop innovative technology that allows you to simply relax as you pedal. 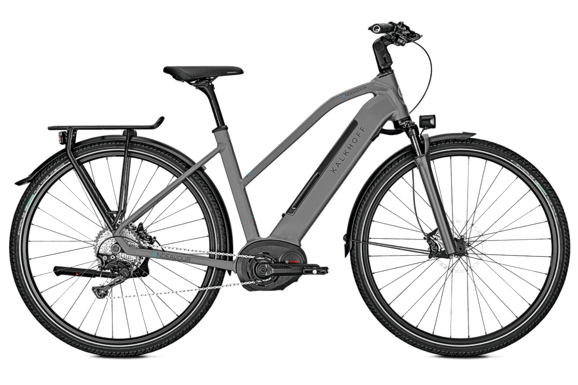 Most importantly, we develop both the chassis AND the drive system of our e-bikes in-house, which means we're able to tailor them to your requirements all the better. 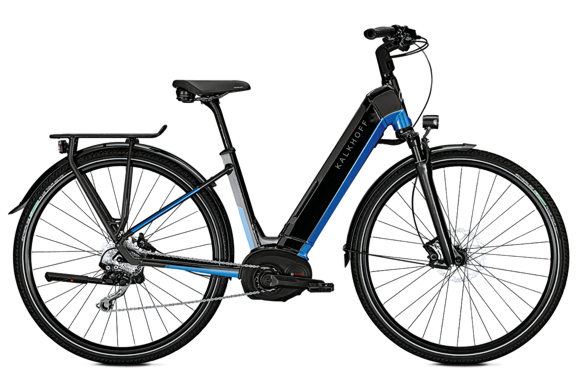 You can accelerate powerfully on an Kalkhoff Integrale or enjoy the comfort of the Tasman Classic Impulse. 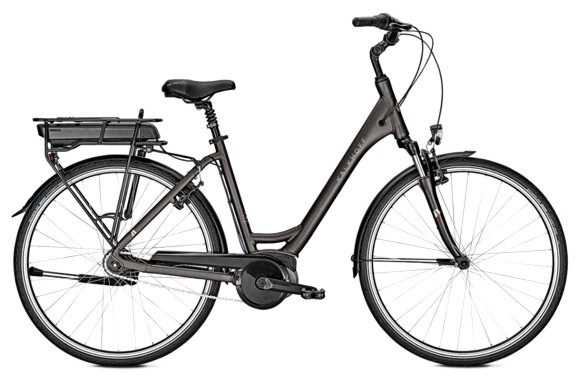 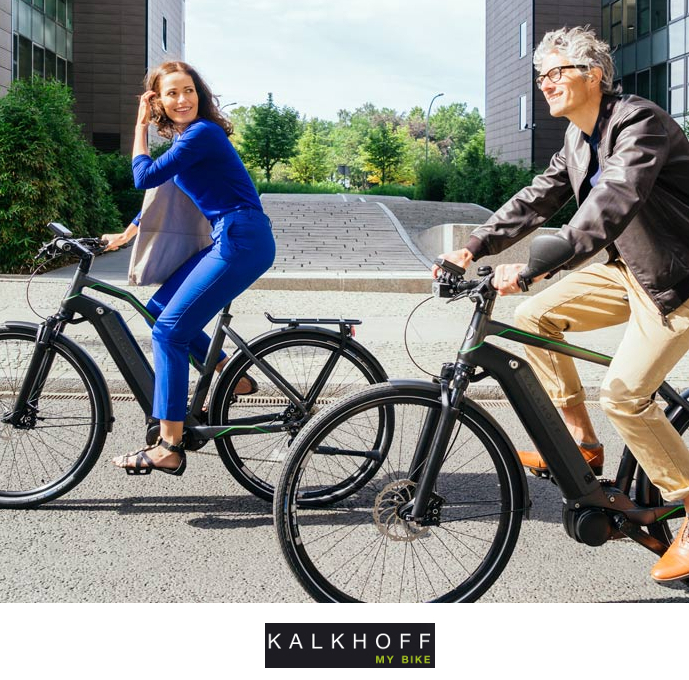 The Kalkhoff Include makes a long tour amazingly relaxing, while our Sahel Compact Impulse e-bike is designed to fit conveniently in even the narrowest hallway or corridor.